The Big Dreams Blogfest is hosted by Misha Gericke and I. And I'm super excited this month, because I finally have something to report. My goals started out 1) write a million words 2) make a million dollars. I changed the second one. My new goals are to 1) write a million words 2) sell 500 books/month. But I want to talk about what I've accomplished in July. I don't even remember what my goals for the month were or if I set goals. But I finished the prequel to Decree of Hope which added 16,700 words to my goal of a million and puts me 52% there. I started contacting bloggers for reviews. (If you like romance or mystery, you might like Decree of Hope, and I'm happy to give you a review copy). I finally joined a netgalley co-op and put Hope there, and I started contacting publicists. I'm looking to hire a PR person. Decree of Hope hit #6 for YA contemporary romance and #6 for legal thrillers during July. 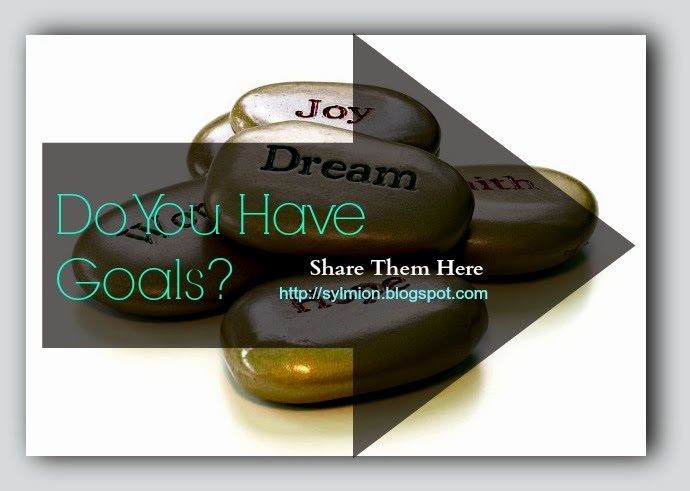 Those weren't goals (it would be hard to accomplish that as a goal since I don't know how it happened). But it still feels like a success. I like writing down goals and adjusting them. You've done a great job here. Congratulations, Beth. With your determination and talent you will reach your goals. I'd love to review your book. It's on my TBR list. Hi Beth, just wondering how you're getting on with your goals this autumn?